Checkout this one from Zamar – Baba God ft. Henrisoul. 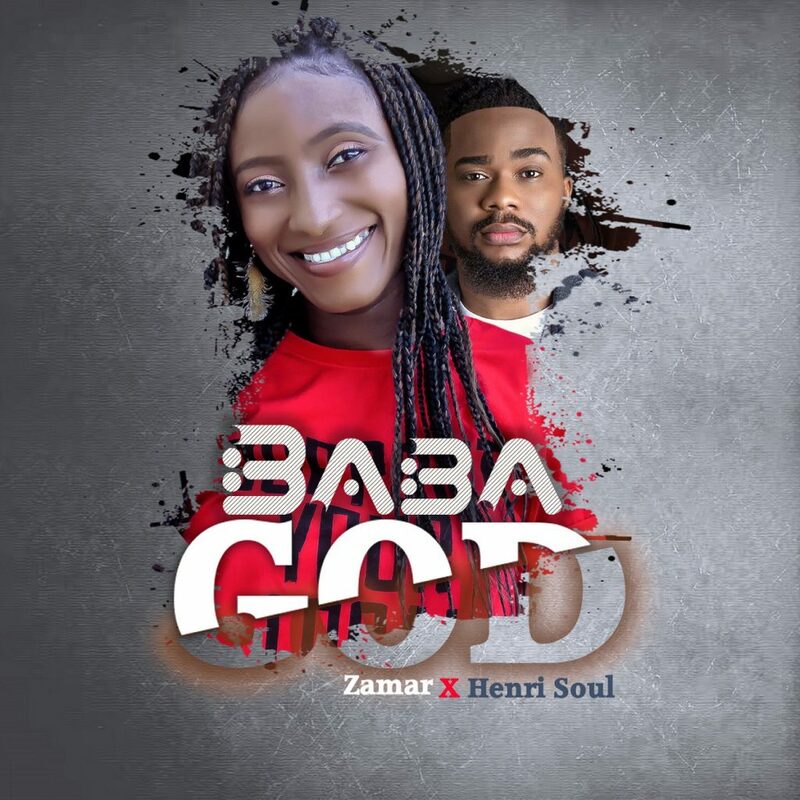 Zamar conceived Ugochi Ijoma-Wosu, discharges her sophomore new song called “Baba God” which is likewise her second melody for the year including the vocal powerhouse Henrisoul. “Baba God” is a melody of unadulterated thanksgiving drawn from Isaiah 43:21. The tune which is created by the super talented E-mex highlights Zamar dropping hot bars and Henri Soul taking care of business as they both offer gestures of recognition to the Almighty God. As the year closes it’s a great opportunity to proclaim acclaim to Baba God, for He has been great is still great. Zamar’s petition with this melody is that even in vexed waters and amidst some unanswered supplications, we would not lose our voice of thanksgiving. Zamar point is to influence ages decidedly and wins spirits for Christ through her music, delivering the message of expectation with the help of her family and nearby Church KICC Festac and her Pastor Joe and Tayo Ohiku.